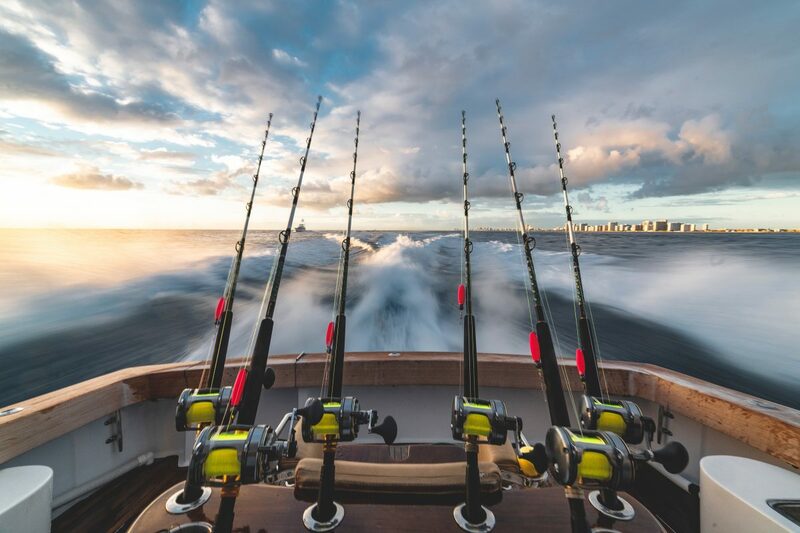 Trolling Wire | Leading Stainless Steel Wire Producer | Malin Co.
ADVAN Digital Marketing & Web Development Company / Blog / Wire Manufacturer / Trolling Wire | Malin Co.
Trolling Wire | Leading Wire Manufacturer | Malin Co.
Trolling for fish is the ultimate challenge for the avid fisherman. Master the craft with Malin trolling wire. Malin’s trolling wire is designed for both fresh and saltwater. Two main types of this specific wire include soft stainless and soft monel. Typically, the standard alloy for this wire is 302/304. However, for additional protection against corrosion, type 316 alloy is available. 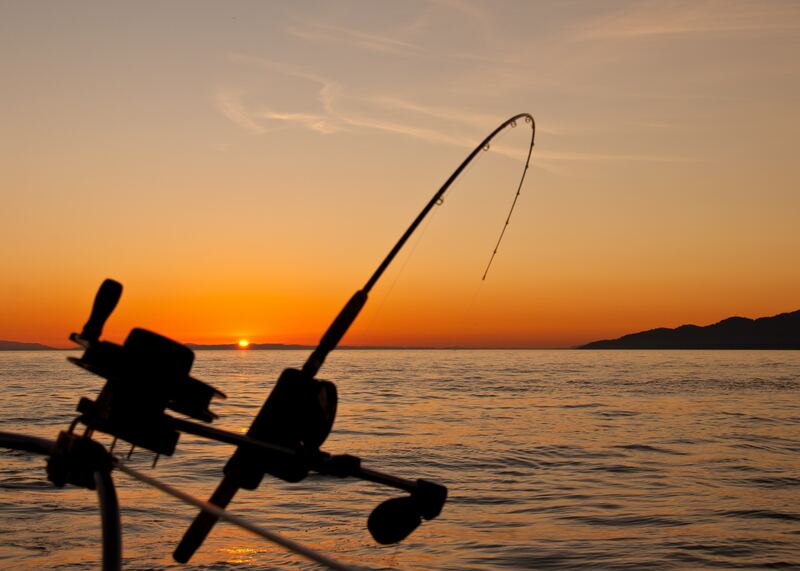 For more information including Reel Capacity and other measures, visit the Malin Co. Website. ADVAN Design | Malin Co.
ADVAN Design provides marketing services for a diverse clientele across Northeast, Ohio. Key services include web and logo design, SEO, Social Media Management, and more. ADVAN customizes marketing strategies designed to propel each of our clients’ business models forward. ADVAN has worked with the Malin Company since 2001. Malin has an excellent reputation for producing stainless steel wire for many industries. Therefore, we are very excited to see where our partnership will lead. For all wiring needs, ADVAN highly recommends Malin.